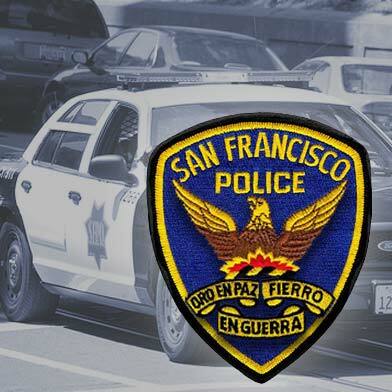 Police are seeking a suspect who robbed a bank on San Francisco’s Market Street last Friday afternoon. The robbery was reported at about 4:30 p.m. Friday in the 1300 block of Market Street. The suspect, described as a man in his 50s, entered the bank and approached a teller with a note demanding money, according to police. The teller handed an undisclosed amount of cash to the suspect, who fled west on Market Street and had not been found as of this morning, police said. 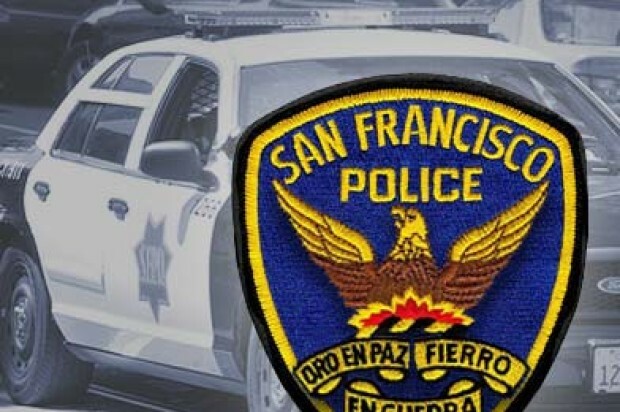 Anyone with information about the robbery is encouraged to call the Police Department’s anonymous tip line at (415) 575-4444 or to send a tip by text message to TIP411 with “SFPD” in the message.